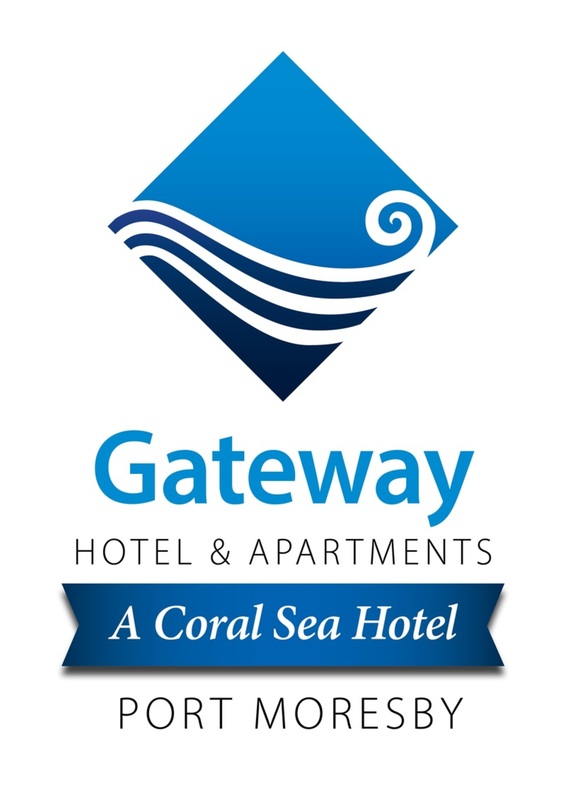 Located within the Gateway Hotel, the Airport Wing Apartments provide budget friendly accommodation with amenities to match. 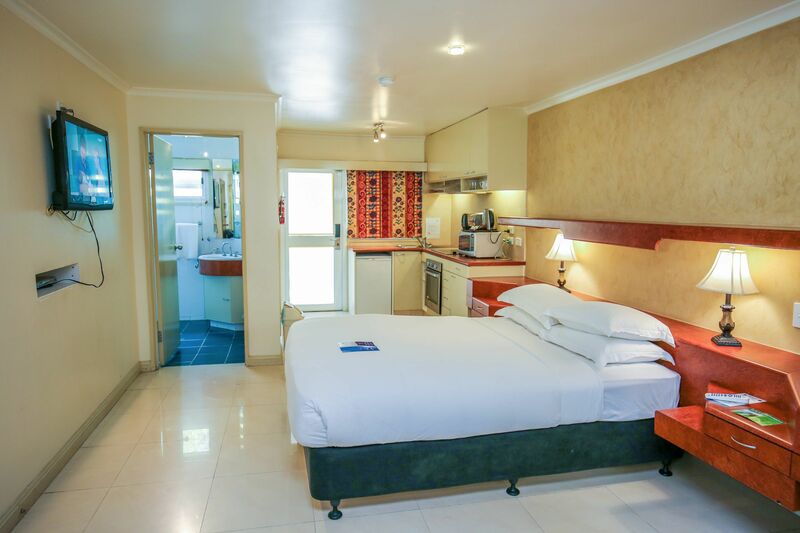 This studio apartment includes a kitchenette, lounge and a bed and is serviced 6 days a week. With a safe and secure car-park and 24 hour security, tenants can enjoy the benefits of access to two pools, a tennis court, and a fully equipped gym at their fingertips. Don't miss the opportunity to take advantage of this amazing offer and enquire today!